Will Hacking Affect your Car's Safety? Recently I purchased a new car. My wife and I were having a baby and our old car, a ‘97 Ford Taurus had transmission issues, the speedometer didn’t work, and had 250,000+ miles on it. I strongly suspect it had way more than that, but the numbers just don’t count that high. Needless to say, we needed a new car. One of the things the dealer warned us about when we came in is how much cars have changed in the nearly 2 decades of our Taurus’s heyday. No longer could you just go into any mechanic and have someone fix your car. 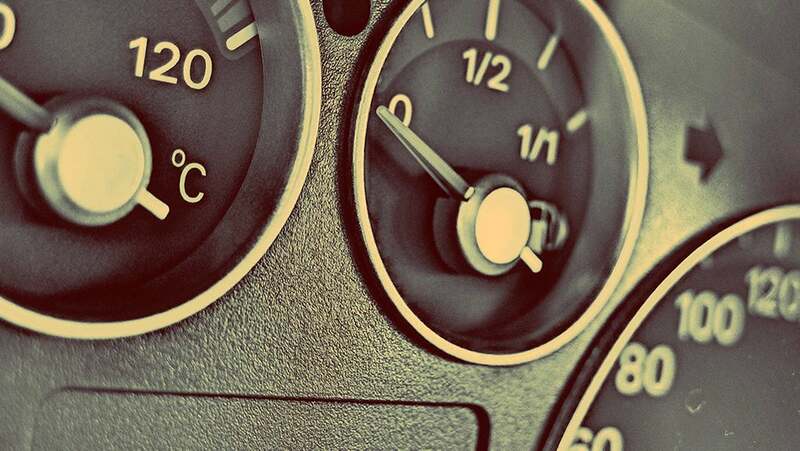 Everything about them is computer regulated, and only certified mechanics should access the car’s computer system that controls everything from the traction control, to the fuel injector system, to the brakes. I thought this was fantastic since unlike a normal computer, a full system wipe and reinstall when something goes wrong wouldn’t be the worst thing to happen. But then I thought up the question, could the car, like any other computer system, be hacked? After looking into it, the answer is a definite yes. With cybercrime at epidemic levels and major companies suffering breaches left and right, people forget some of the other things that are vulnerable to hackers. Like our cell phones that can now act as credit cards, or the very routers that connect us to the internet, even certain apps on your devices. It seems that there is the thought that car computers don’t need security, and so few measures are put in place to protect cars from potential hacking. Luckily, as the video states, it’s currently ridiculously hard for the average noob hacker to hack your car’s system. However, that will change as time goes on. As time goes on and these attacks become more common, we’re going to need more cybersecurity professionals to help protect us and our loved ones from those with the ability to remotely hack our cars. Not everyone has overlooked the danger though. There is legislation in the works that will work to protect your car from being hacked; also there are products on the market that work to prevent any outsider from taking over your vehicle. The hacking of a vehicle is far more dangerous than stealing credit card information. It has the potential to cause accidents, even kill its occupants. Most likely, car hacking will be used to steal cars, as government officials in London already suspect. The potential for worse is all too clear. Good news is, this hasn’t gone unnoticed, and various hackers like those in the video are sharing their exploits with car companies so they can patch their systems against it.